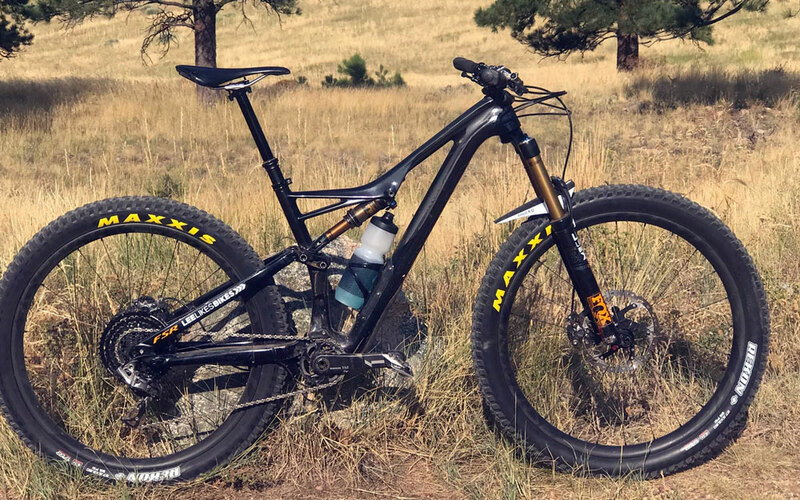 I want to keep the weight of the new LEVO low and the Butcher weight is about 200 grams per tire lighter than the Minion. I like the Maxxis High Rollers better than the Specialized tires I tried. Is Maxxis worth the the weight from Butcher to Minion? 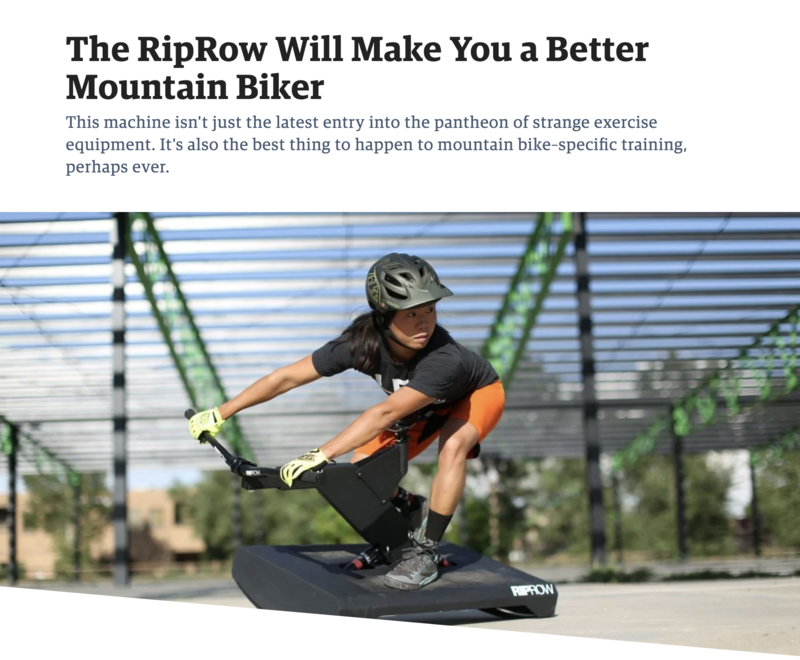 That’s what Outside Magazine said about RipRow. 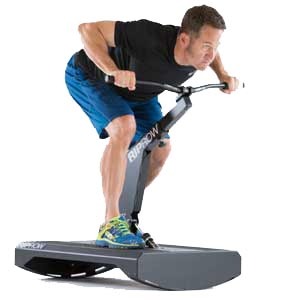 RipRow results in 30 days! Our friend Asa Shoemaker from BABOB! 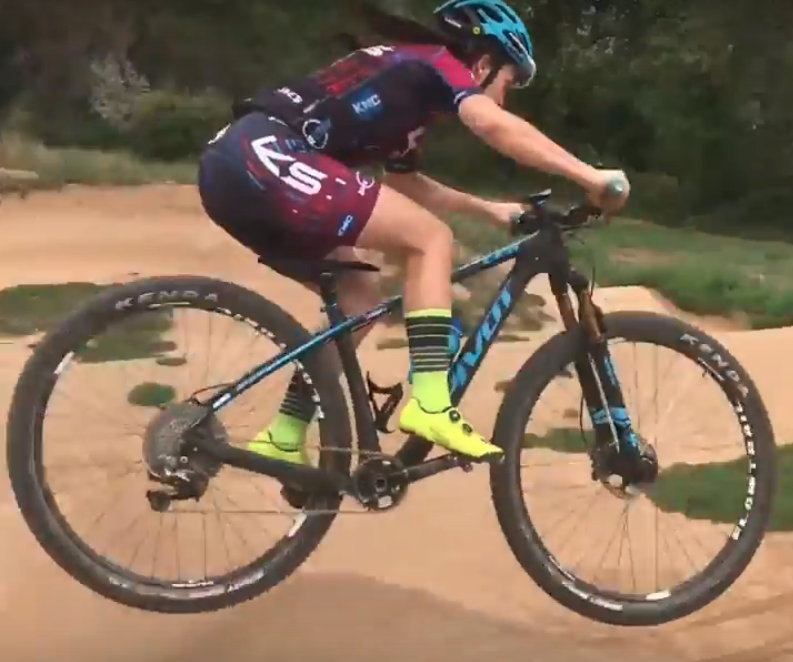 Women’s MTB Channel has been RipRowing for a month. 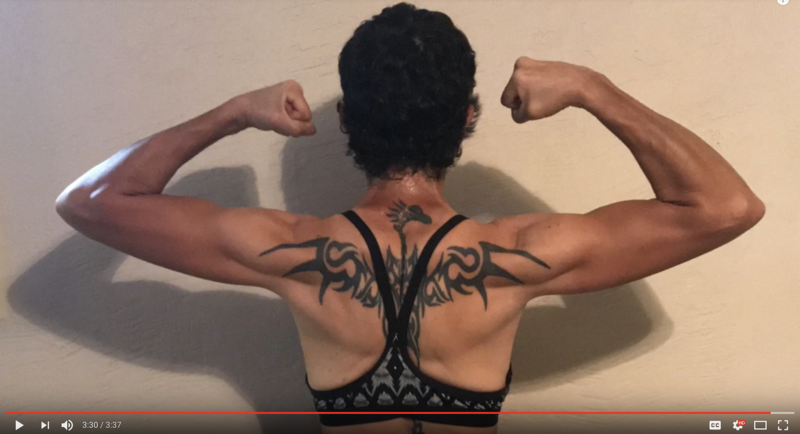 She’s already down 4 pounds and leaning out! 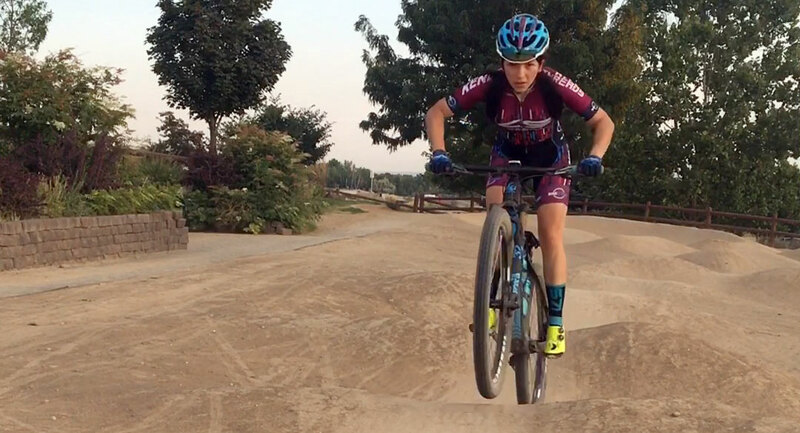 https://www.leelikesbikes.com/wp-content/uploads/2018/08/leelikesbikeslogoheader.jpg 0 0 leelikesbikes https://www.leelikesbikes.com/wp-content/uploads/2018/08/leelikesbikeslogoheader.jpg leelikesbikes2018-09-18 14:45:342018-09-18 14:48:30RipRow results in 30 days! 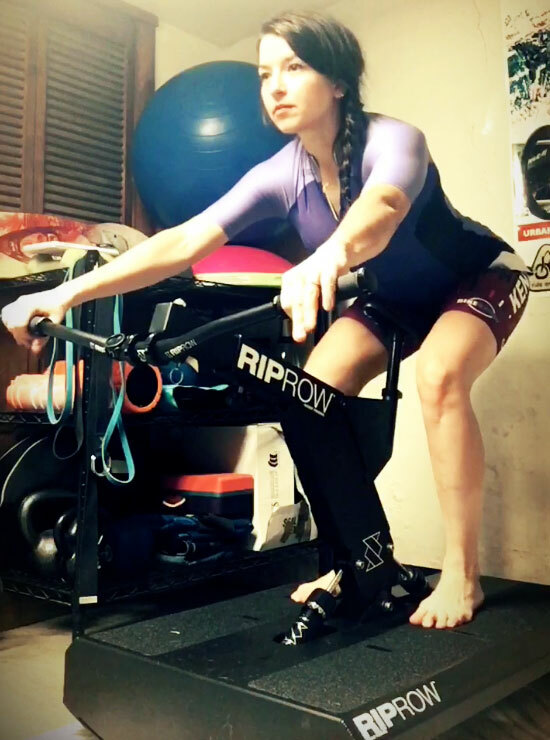 Pro mountain bike racer Fairlee Frey (@fairleefrey_mondin) has been ripping and rowing on the RipRow, and she’s been ripping on her bike. 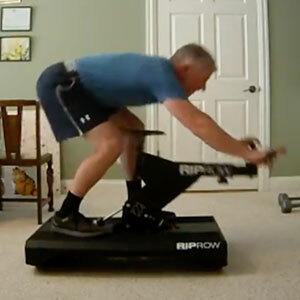 Check out this week’s video plus Week 4 training from coach Mike Turner (@coachdurner). Today some real experts helped me dial in my suspension, and my bike feels massively better. 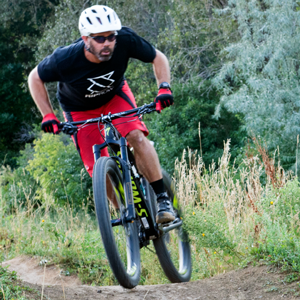 Dialed helps you select and set up your mountain bike to fit your body and riding style. • Save money by buying smart. 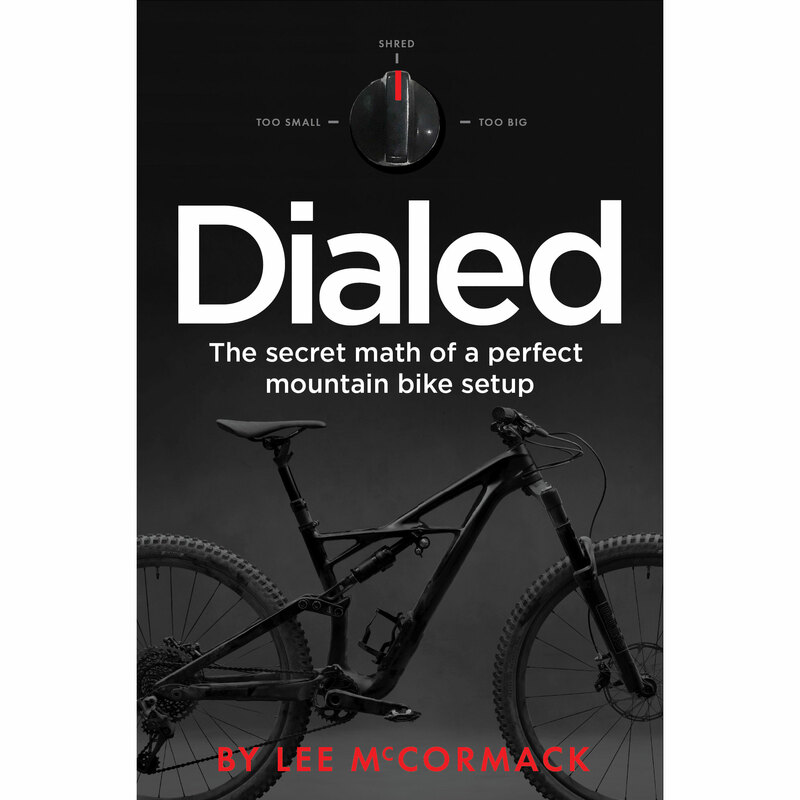 Dialed was created by world renowned mountain bike instructor Lee McCormack of Lee Likes Bikes. 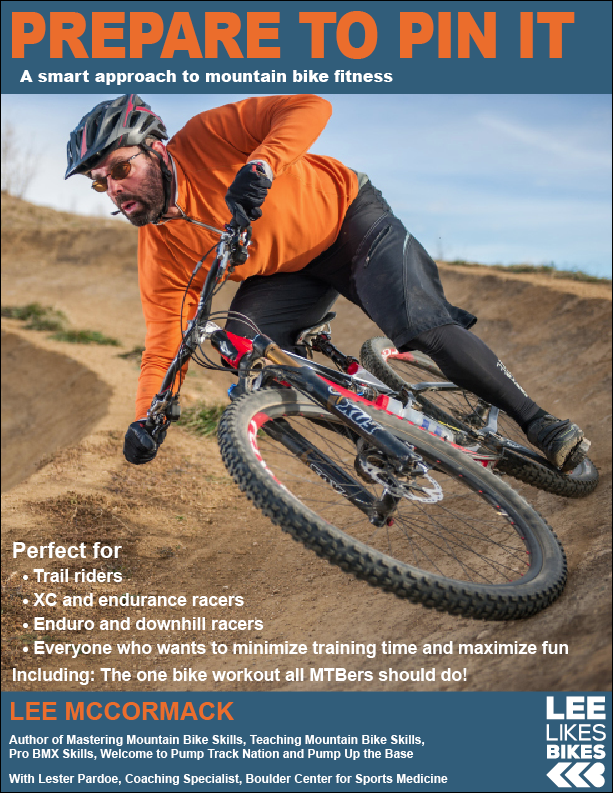 Lee has written 10 books on mountain biking and taught thousands of riders of all levels and styles. 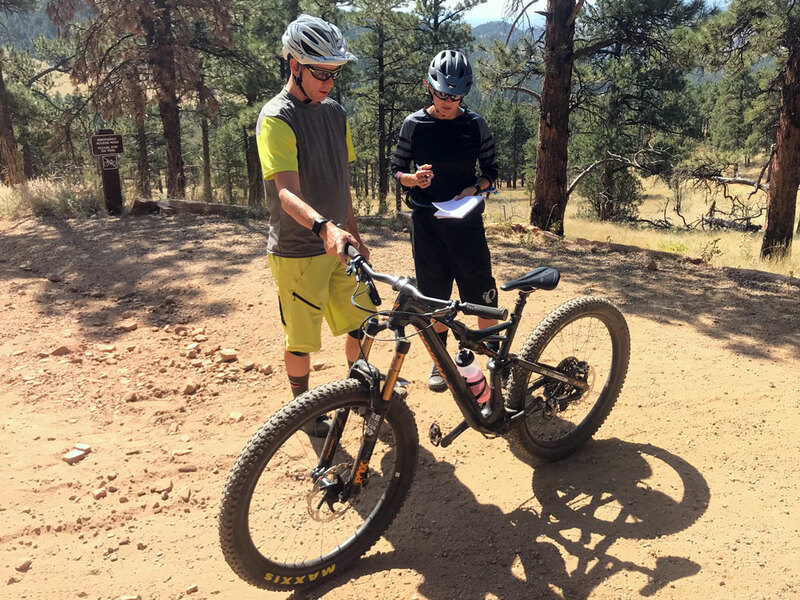 Dialed includes special access to the RideLogic online bike setup calculator, LLBMTB riding school and more. 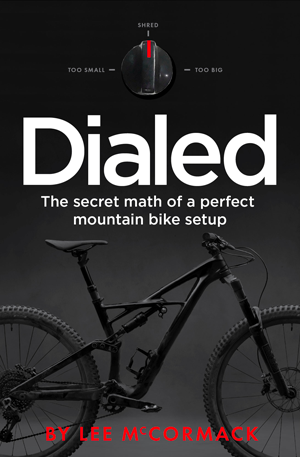 Dialed is available as an ebook and as a print book.